which the aircraft is assigned. 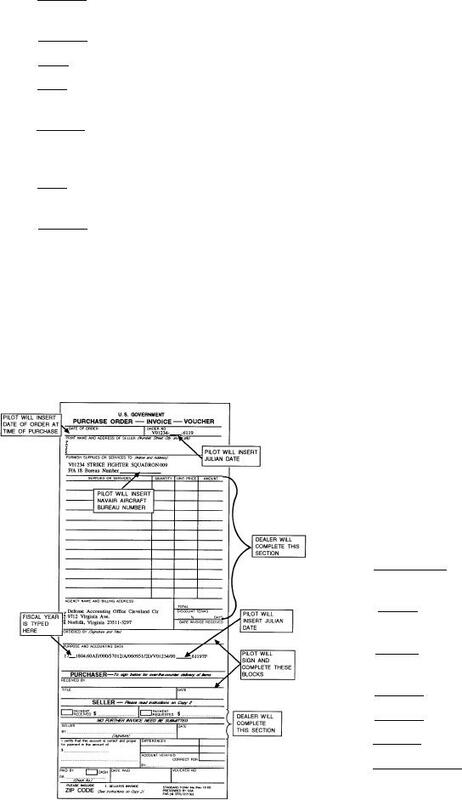 R-V of DD Form 1348 (6-pt), as shown in figure 9-1. In rp 40-43 type the requisition serial number. In rp 44 type "N."
than the requisitioner, for billing, type "B." In rp 52-53 type the applicable fund code. supply is not a Navy activity. number in data blocks L-M.
hardback copies returned by the supply source. and name of the issuing activity. In rp 23-24, enter the unit of issue. In rp 25-29, enter the quantity issued. In rp 36-39, enter the Julian date of the transaction.